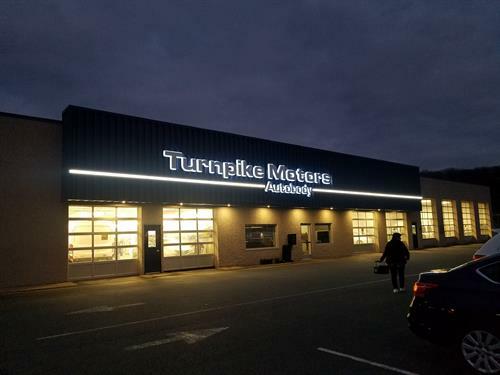 Turnpike Motors Auto Body has 50 years of experience in the auto body Industry. We carry ASE, BASF, and ICAR certifications and are certified by most vehicle manufacturers. We pride ourselves in our ability to problem solve. 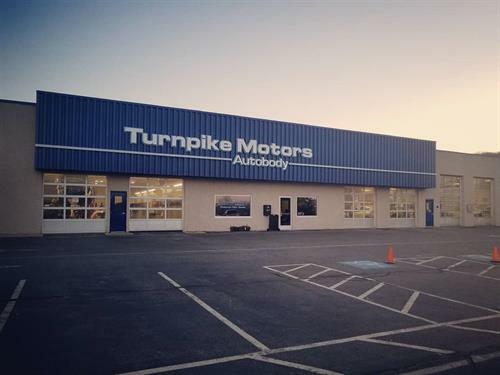 Turnpike Motors Auto Body provides collision repair for all makes and models of automobiles. 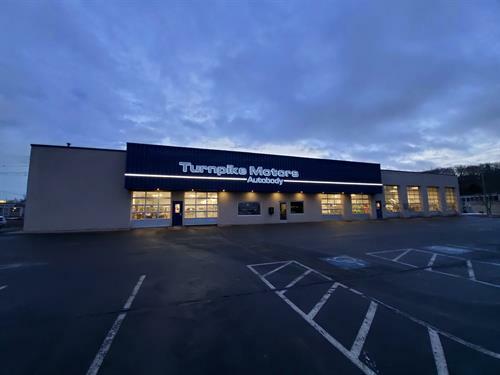 Not only do we repair all types of automobiles both foreign and domestic, but we also repair motor homes, tri-axle trucks, school buses and fire engines. 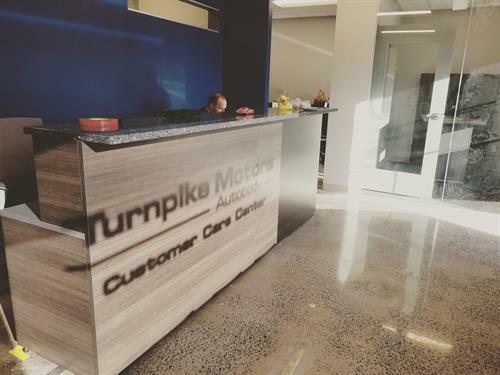 At Turnpike Motors, our goal is to make the repair process as easy as possible for you.